This course covers how to write MapReduce applications in Java. 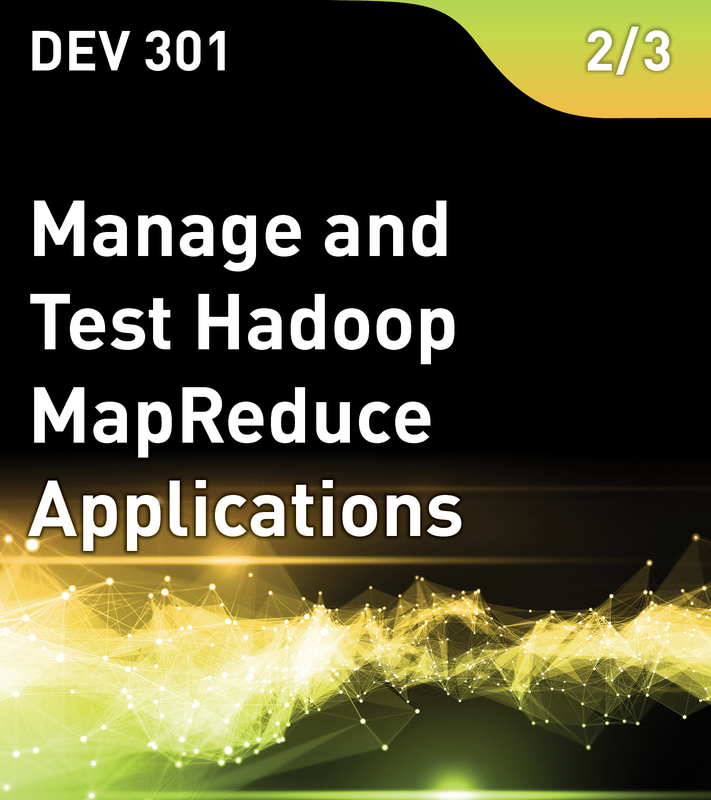 Students will learn how to use the MapReduce API, work with counters and the Hadoop CLI, and to debug, manage jobs, improve performance, work with different data sources, manage workflows, and use other programming languages for MapReduce. This is the second course in the MapReduce Series from MapR. This course help to prepare you for the MapR Certified Hadoop Developer (MCHD) certification exam.